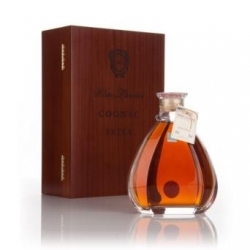 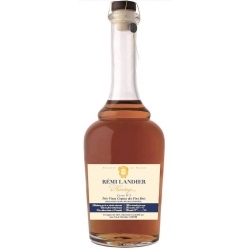 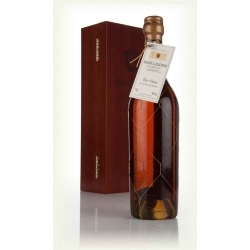 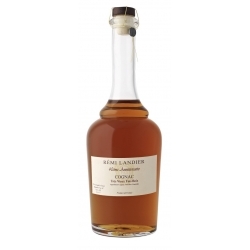 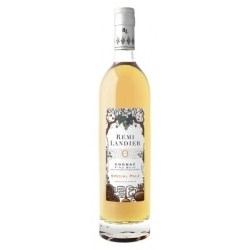 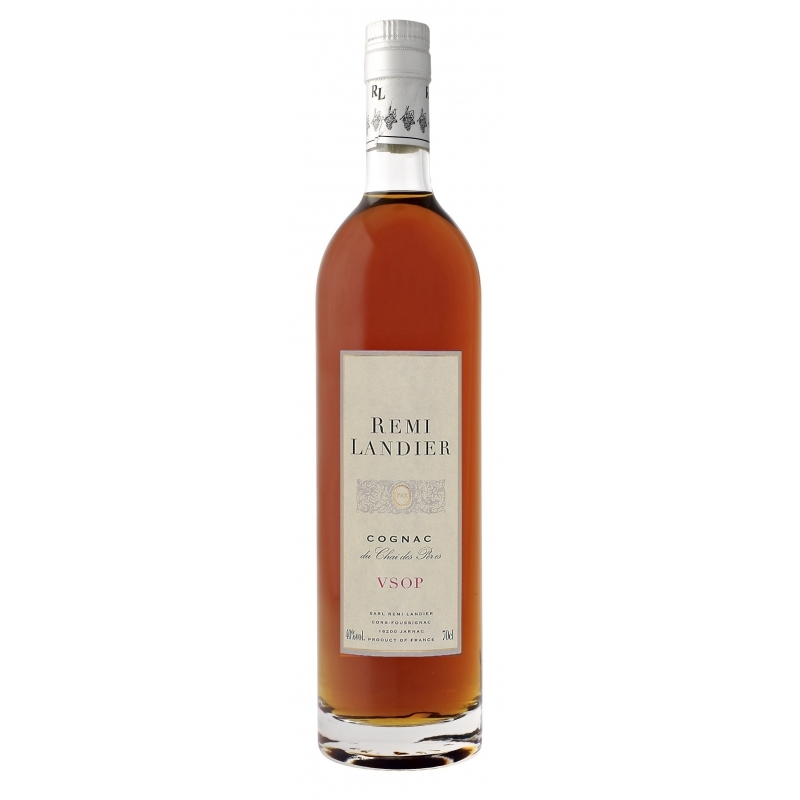 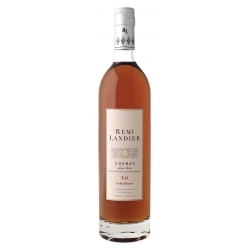 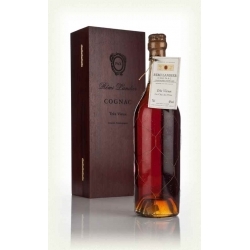 Cognac Rémi Landier VSOP : is blend of Fins Bois eaux-de-vie aged for five years in French oak barrels. Round and floral, it offers distinctive notes of pressed grapes and mild spices. 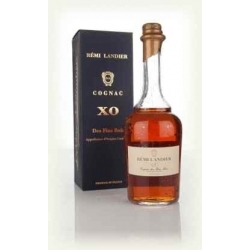 To be enjoyed neat, as a long drink or in a cocktail.